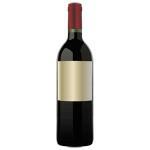 We have already stated several times what the benefits of red wine are. In addition to containing polyphenols from the grape, which are antioxidants, being good for memory and offering us doses of well-being, now it is also an ally against prostate cancer. 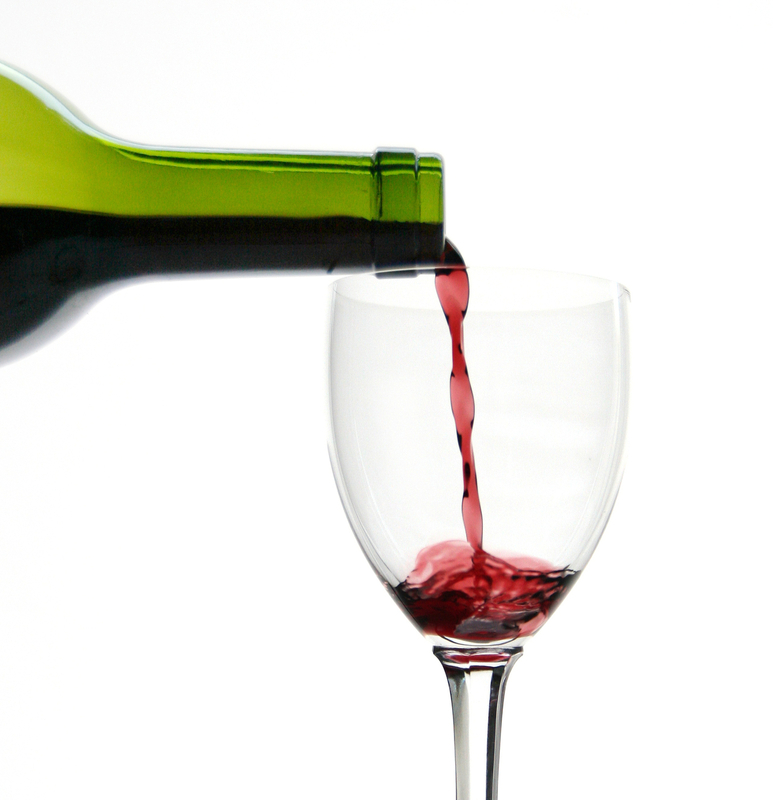 This is confirmed by a study in which urologists have shown that red wine can reduce the risk of prostate cancer. However, white wine can increase the risk of suffering from it. So their research found that the moderate consumption of wine by the men who underwent the study did not increase the risk of prostate cancer. But it is important to note that the results varied significantly according to the colour of the wine. 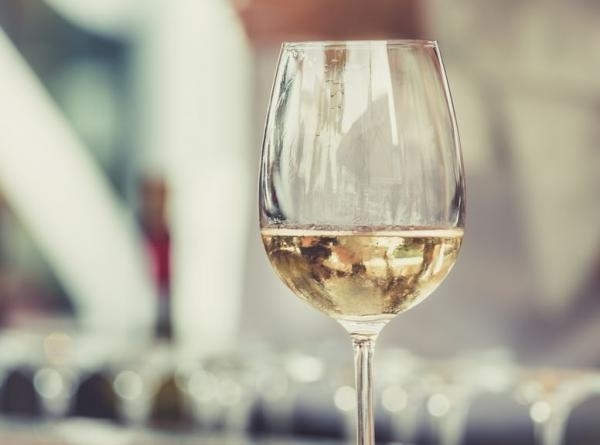 White wine drinkers faced a slight increase in the risk of prostate cancer. And the men who drank red wine, always in a moderate way, had a significant 12% decrease in the risk of suffering from this type of cancer. 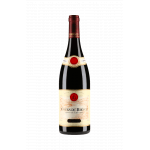 It is not the first time that wine is related to the improvement of various types of cancers and hence doctors would like to go deeper into this topic, since there were contradictory global studies. When differentiating between types of alcoholic beverages and types of consumption, specifically red wine, in moderate or very low consumption, it turned out that it can significantly reduce the risk of suffering some cancers. In addition, another study published in the journal Cancer Science showed that resveratrol, a chemical found in red wine but not in white wine, can increase the effectiveness of radiation to destroy prostate cancer cells. What is clear is that one of the major conclusions is that the level of prevention and reduction of this disease depends on the type of beverage consumed. 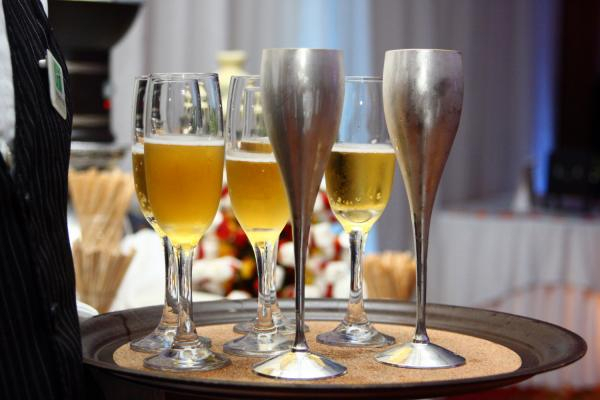 Not all alcoholic beverages produce the same result then, as the researchers saw. If you have children, surely you are always looking for a thousand ways to entertain them and share hobbies. 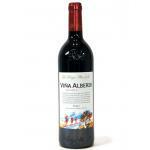 It is totally feasible to visit wineries and bring the kids to enjoy with us. Living wine tourism with the family is possible with the routes through the cellars in the Somontano region. There are routes adapted to families in which we find explanations for children, in order that they know the history of wine in a more entertaining and interactive way. Children can even drink the must from the wineries they visit. In the Rioja Alavesa, this winery offers activities for families. From an interactive tour of the facilities to watch a cartoon short film where the protagonist invites the children to participate in a great adventure. 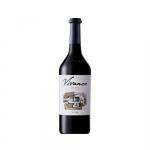 In Briones (La Rioja), Vivanco is one of the most important wineries in the world. 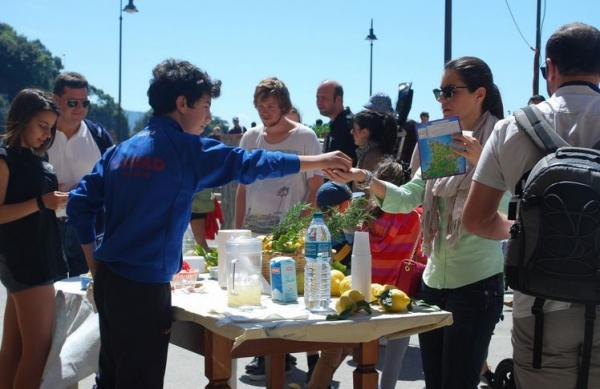 In addition to housing the wine museum, it also includes workshops where children approach wine culture in a very creative way. Near Burgos, this winery offers activities with animals. In addition to seeing the wine, you can visit the fresh milk dairy farm and touch the cows and calves. Parents also can have a good time because there are wine tastings for them. The visit allows you to see the winery and taste the local wines. Keep in mind that in many wineries the children’s entry is free, like in this one, which also includes grape juice drink. We travel to La Rioja again, because the Fuenmayor winery has prepared a super activity to travel as a family. You can experiment in the vineyard, step on the grape, make the pressing and get must. They even tell you a story in the winery and you become a winegrower for a day. The first and easiest rule is to be advised by the sommelier of the restaurant, in case there is one. He is the one who understands wines and will know perfectly which one will pair with the food and our taste, according to the occasion. So take it easy: when in doubt, ask the sommelier, who will know how to give the right indications. It is clear that, depending on what we are going to eat, we will order different types of wine. Rice and fish with whites and meat with red wines can be a guide, but not always. It also depends on the type of meat and whether the wine is young or not. Among the basic rules of pairing we emphasize that it is better not to serve full-bodied wines before lighter ones. 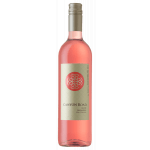 The world of pairing is very extensive, so there are flavours that go better with a white wine, while others will be fantastic with a rosé. Another way to choose wines at a long lunch or dinner is according to the order. The basic rule is: firstly the sparkling wines, which usually pair well with the appetizers, whereas the white wines would go with the lightest first courses, the rosé, young reds and aged red wines for hunting meats or rather strong dishes. 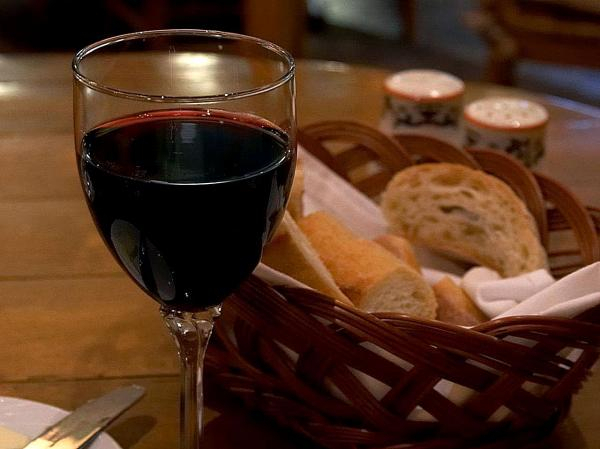 When we have a business lunch and we want to impress our guests, we can choose a well-known wine, such as Rioja or Toro, because there will be no risk of somebody not liking it. If it is a date, maybe we can experiment and try to guess the tastes of our partner. 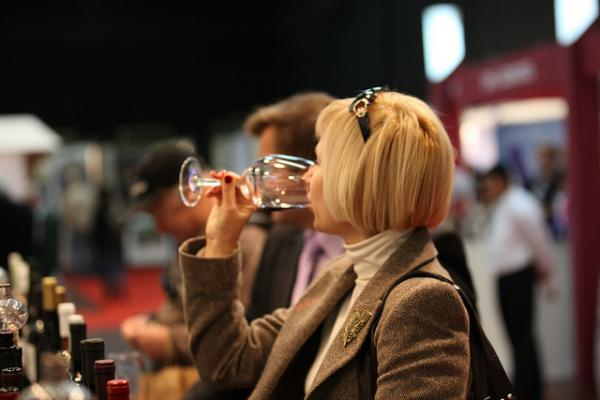 It seems that women could understand more about wines and be better tasters. This is what a study says -made by the Polytechnic University of Madrid and published by the magazine Food Quality and Preference-, thanks to a research carried out with a total of 208 volunteers among men and women. For the investigation, each person had to taste six drinks: two whites, one rosé and three reds, and give them a score according to personal criteria. The director of the project, Dr Caroline Chaya, explained by seeing the results that men gave higher scores, based on emotions, and women gave, in this case, lower grades, but managed to indicate greater differences between wines. This is an essential characteristic that makes women have greater perception when it comes to tasting wine and know how to differentiate better between them. It was also shown that all beverages evoked significantly higher scores in older adults than in middle-aged and young adults. And it was also concluded that the youngest are more likely to enjoy any specimen regardless of its characteristics. They also focused on experiencing the flavour notes. And from the study, it was revealed that fruity and floral aromas and tastes provoked more positive emotions. And on the contrary, the sensations of liquorice, clove and vanilla had a higher rejection rate. More studies should be done to know why this is so. Then, far from what had been thought until now, females are again protagonists, in this case for being better wine tasters. So there is no male rival to resist us. Although in this sector there are fewer female sommeliers, it is something that is increasing over the years. And surely we will see more and more of them with greater success. Fresh by Ramón Bilbao is coming: a range of cocktails with wine that are revolutionizing the market. Now that summer is near, but we do not want to get rid of wine, nothing better than switch to these cocktails. Let’s know more about them. This recipe includes the Verdejo white wine from the house, mixed with basil leaves and eight drops of lime syrup. This way, we obtain a pretty fresh cocktail where the protagonist is white wine. 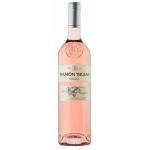 The Ramón Bilbao rosé is ideal for summer since this time of the year is always more appealing to this type of wine. Here, as a cocktail, it is mixed by combining it with ice, grapefruit slices and eight drops of strawberry syrup that highlight a sweet floral flavour on the palate. Creating these cocktails, the brand wants to approach a much younger audience and thus opening the market. But the company has prepared for us much more than these two surprising drinks. They have made a jelly bean to serve it next to the cocktail, made from the extract of the aromas of Ramón Bilbao Rosé. This way, it captures the aromas that are released in a gaseous form during fermentation, that is when the wine is elaborated. 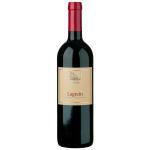 Then they are liquefied and an extract with the aromas of the wine is obtained. It tastes sweet and has floral nuances. Undoubtedly, they are excellent gifts to make when we have guests in summer because we will surprise them with cocktails with wine and they can eat the special jelly beans, as long as we tell them how it is made. What is clear is that with the arrival of the new season, cocktails come along too. Nothing better than include wines in them, something so local that mixing them with other ingredients offers a great result. If you are travelling or planning about making a fantastic wine route, you can not miss these museums where wine and food are the protagonists. Take note and write them down in your personal calendar. And enjoy the wine! 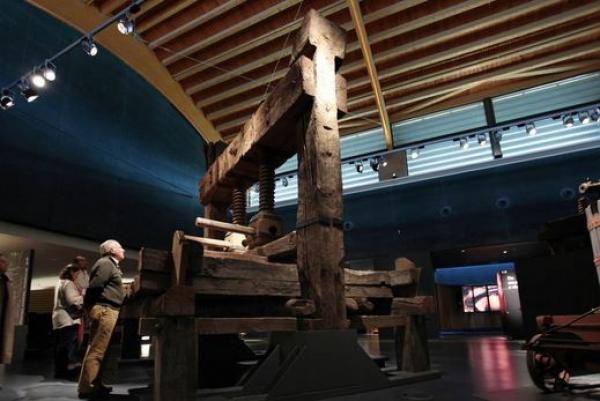 In Spain, one of the most interesting museums in the world about wine, and also one of the oldest, is the Vivanco Museum of Wine Culture. Catalogued by the World Tourism Organization-UN as the best wine museum in the world, it allows you to travel back no less than 8,000 years of history with 20,000 works of art. There are authentic archaeological pieces with hundreds of years of history and much more modern works by creators such as Picasso, Sorolla, Juan Gris, Chillida, Barceló, Genovés, or Warhol. But there is more because it allows you to enter the cellar, make tastings, attend conferences and workshops, and be able to see 220 varieties of wine from around the world. Located inside a cave, in the park of Kaylaka, in Bulgaria, there are many objects related to the viticultural tradition of the city. Being in a park, we can also see its flora and vegetation. In the museum, as in many others of this type, there is place for tastings of its wines. There is not much wine, but some curiosities. In Poland, the Gingerbread Museum (Muzeum Piernika) offers its visitors a glimpse of the rituals and traditions involved in the cooking of gingerbread. Activities, temporary exhibitions, interactive actions, and the chance to participate while baking your own gingerbread. Maybe you did not know that the origin of French fries is in Belgium. That is why we find here this museum, divided into three parts. The history of French fries is exhibited along 400 antique objects on display. The option to taste the fries at the end of the visit is also included. It could not be anywhere else, since the sausage of the city of Berlin is currywurst. Fine slices of sausages with curry-flavoured tomato sauce. In the museum we can see how this food became so popular, thanks to interactive exhibits and much more. Do not forget to try them at the various street stalls in the city. Breakfast is the best meal of the day. It must be healthy and powerful, since many hours await us in which we will do all kinds of things: work, sport, walk… Do you want to know which are the best breakfasts in the world? Explore and make them at home. Fried eggs served next to traditional corn bread filled with cheese, tomato and guacamole. And you can also add more ingredients. Without a doubt, a strong and powerful breakfast that can make you no longer hungry until lunchtime. If the Mexican breakfast seemed strong, the English one is something similar but with more ingredients. 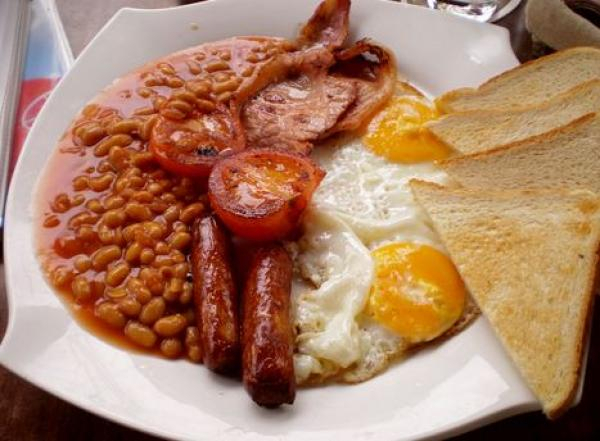 It features fried egg, sausage, fried mushrooms, baked beans and tomato. In addition, you can add some toasts with butter. More than a breakfast, it is a complete meal. The breakfast of Turkey does not fall short but, at least, introduces a series of foods that are part of the Mediterranean diet. There are tomatoes, cheese and cucumber… but more ingredients, like yogurt, can be added. This breakfast is more similar to the one we usually eat in Spain. It is usually a quick breakfast, consisting of coffee, croissant, butter, toast and orange juice. But we do not need to go to Paris to try, because we can make it at home every day. We do not know how people will think about starting the day with rice, but in Japan breakfast includes rice, tsukemono (pickled vegetables), fish, eggs and miso soup. It is an all-in-one that requires some time to eat calmly. We better leave it for the weekend. The typical Russian breakfast is usually also plentiful. It consists of kasha or oat flakes cooked in milk, eggs, pancakes with cream, butterbrod (white or black bread with cheese and sausages) and dairy. It is delicious, although we will also need a reasonable amount of time to savour it. Wine lovers do not only look for news to know more about the sector. They also aspire to learn some curiosities. For example, we just discovered that the oldest wine in the world is about 8,000 years old. The latest excavations in Georgia shows that the first recorded winemaking activity took place during the Neolithic period, around 6,000 BC. It means 600 to 1,000 years before the time specialists previously thought. About 50 kilometres out of Tbilisi, archaeologists were working in two Neolithic sites known as Gadachrili Gora and Shulaveris Gora. There, they excavated remains of ceramics used between 6,000 and 4,500 BC. Researchers believe this to be the oldest example of the domestication of a wild-growing Eurasian vine solely for the production of wine. 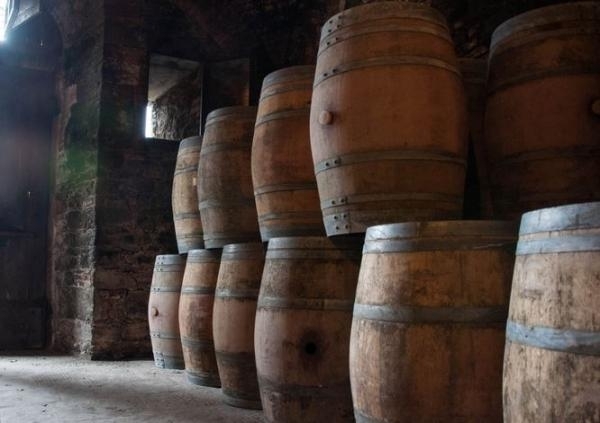 Indeed, after analysing eight jars, they discovered millenary remnants of tartaric acid, a substance that enable them to affirm it contained wine. The archaeological investigation led by the University of Toronto and the team of the National Museum of Georgia are the remains of two populations dating from the Neolithic, which began around 15.200 BC. Furthermore, researchers explain that ceramic was ideal for the processing, storing and serving of fermented beverages and that it already existed in the Neolithic. Moreover, the team describes Near East societies where drinking and offering wine was important in many aspects of life (e.g. special celebrations, at a religious cult). Finally, additional conclusions based on these remains declare that the Eurasian vine ‘Vitis vinifera’ abounded around the sites, being comparable to regions producing ‘premium’ wine such as contemporary Italy or Southern France. 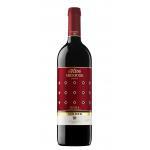 Our Wine Georgian Wine Saperavi Grand Cru Akhaoebi 2011 is a red wine made by Our Wine from Georgia. 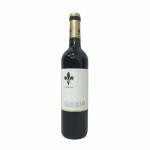 Our Wine Georgian Wine Rkatsiteli Grand Cru Tsarapi 2011, a white wine from the region of Georgia made of 2011 grapes. Recently, organic wines have been gaining momentum, appealing to an always larger audience. It is all the more so when customers can appreciate them in elegant locations along with delicious dishes. This trend spread so much that organic wines are now available in all types of establishments and are not restricted to hip vegan restaurants. Located in the neighbourhood of Chamberí, it is a completely ecological restaurant. 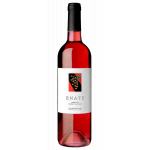 Their meat received the ecological certification and they offer wines coming from organic farming. Its attractive and stunning design makes it worth a stop for a healthy meal. In San Lorenzo de El Escorial, Montia is the ideal restaurant to savour local products from the Sierra de Guadarrama. It boasts an extensive cellar with wines from many Denominations of Origin. 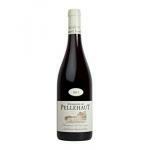 Their natural, biodynamic and ecological bottles definitely stand out and make a perfect match for their tasty dishes. La Encomienda is the result of the union of three vegan friends, Mito, Kani and Bernardo, who banded together to create a place to eat but also to go for tapas and drink “cañas” in Madrid. 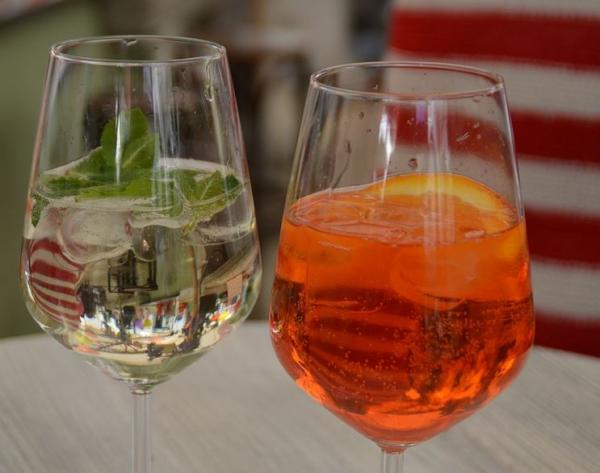 Its beverage offer consists in organic wines from Madrid, craft beers, organic juices and even gins, vodkas and whiskeys always made from organic raw ingredients. Great restaurants and hotels are joining this trend as well. Paco Roncero, two Michelin stars, and his team offer compelling author dishes and, besides the wines from the Madrid DO, they list 900 different references which include young wines from unknown cellars and organic wines. Clearly Organic Tempranillo 2016, a red wine from the region of La Mancha that contains tempranillo of 2016. Clearly Organic Airén 2016, a refreshing blend of apple and kiwi notes. 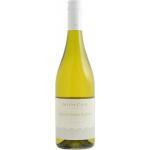 This is a light white wine, almost a must-have on a hot summer’s day.